Click here to complete our Commercial Credit Application. Click here to complete our Personal Credit Application. 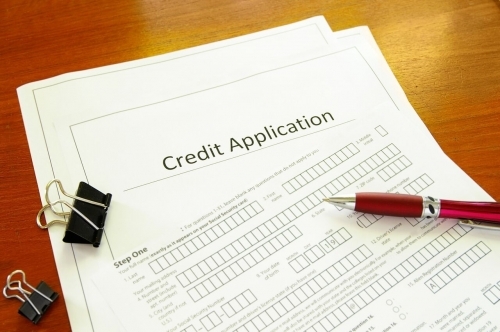 Completed credit applications can be dropped off at our Credit Department, emailed to tmoore@builderssupplyco.com, or faxed to 402-331-4688. You can also mail your application to: Builders Supply Company, Inc. 5701 S 72nd St P.O. Box 27109 Omaha, NE 68127 If you have any questions about your application or account, you can reach our Credit Department at (402) 331-4500 ext. 224, during normal business hours.